Toweling drying your hair after a head bath is not as effective as blow drying it. This hair dryer from Philips lets you leave for work without having to manage damp locks of hair. You can now even style your hair and look more presentable after a head bath. 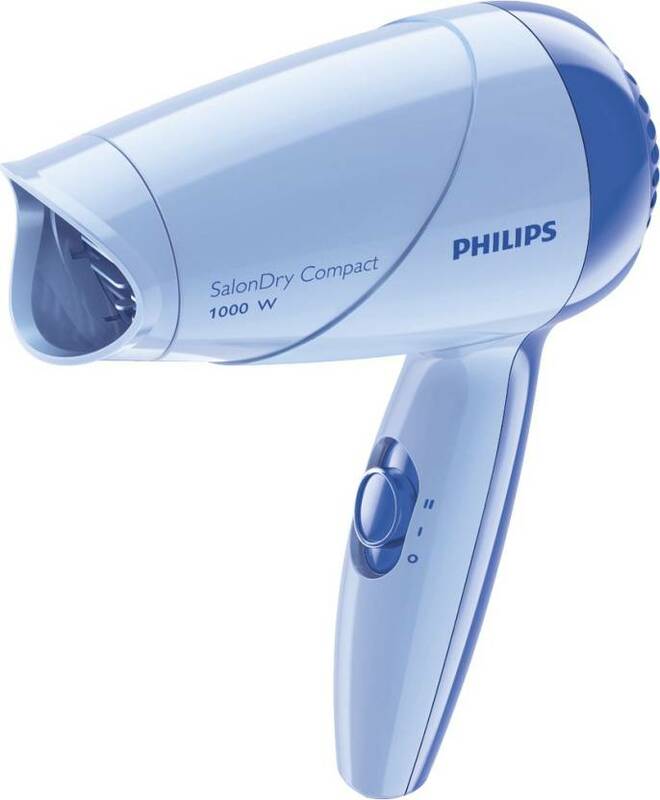 Compact and lightweight, this Philips hair dryer is very easy to manage.